China (A068766): Check out China! This beautiful girl is an energetic Pit Bull Terrier/Bulldog mix, just over one year old. Truly a social butterfly, China always wants to be where the action is and she loves belly rubs just as much as play time! We want to shout out a huge THANK YOU to Your Dog’s Best Friends, who offered to foster China until Thanksgiving. She is having a blast at this doggie daycare center where she has been making tons of human and dog friends, but she is ready to find her new permanent best friend! Fuzz (A068753): You know those warm fuzzy feelings you get when you’re snuggled up with a sweet kitty, purring by your side? We’re pretty sure that’s how Fuzz got her name- just spend a few minutes with her and you’ll discover why! She came to us with a cancerous wound on her ear, so we removed most of her right ear tip and she has felt like a million bucks since her recovery. 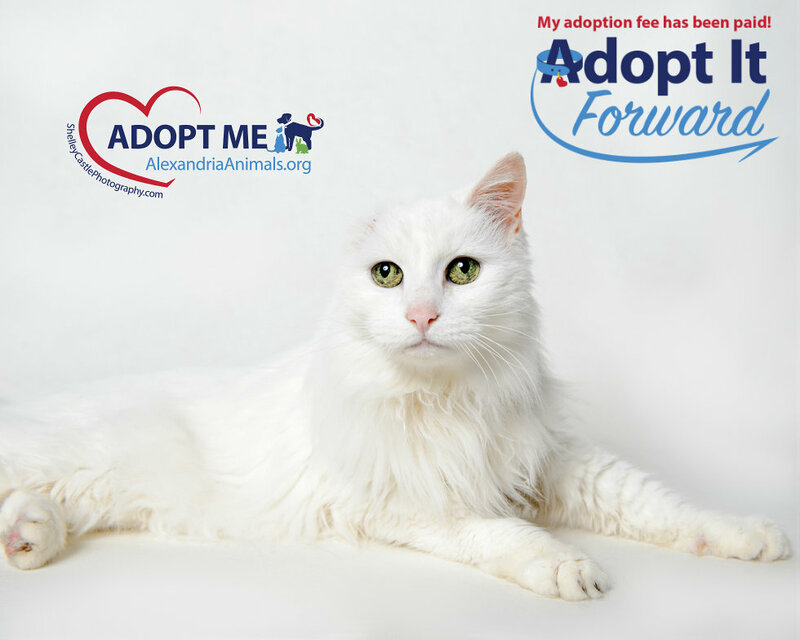 Fuzz is a spry senior at about 14 years of age, but she’s so sharp you’d never guess it! 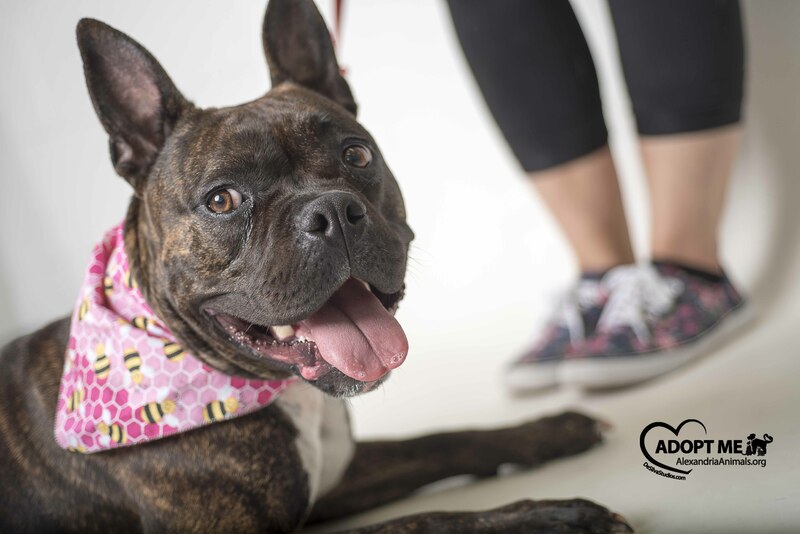 She’s got beauty, she’s got brains, and a generous donor has already paid her adoption fees through our Adopt-It-Forward program! Come fall in love with Fuzz today! Apollo (A068496): Apollo is a sweet soul who would make the perfect companion for any couch potato. His love of people is only rivaled by his love of tennis balls (and chewing on them). 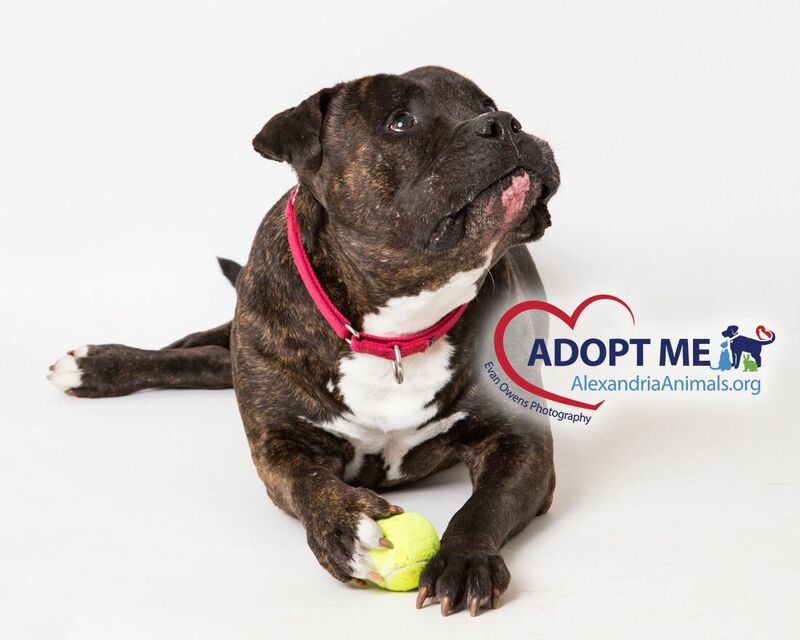 While Apollo is mellow and mushy around people, he’s not so fond of other dogs and will need to be an only pet. He is taking medication for his chronic bronchitis, which his new family will need to keep him on indefinitely. Apollo was transferred to our shelter in July and he’s more than ready to find his new home!